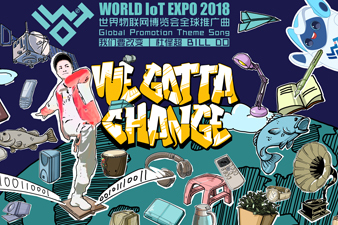 The Smart Tourism Development Summit, one of a series of events forming part of the 2018 World Internet of Things Expo, was held in the eastern Chinese city of Wuxi on Sept 14. Hosting the event were the China Tourism Academy, the Jiangsu Tourism Administration, and the Wuxi municipal government. Among the 300 participants present were influential scholars, government officials, and entrepreneurs in the tourism industry from nearly 30 Chinese cities. A major topic of discussion was how tourism could be changed and reshaped by IoT technologies in the future. "It is not only fulfilling the wishes of travellers' but also what the government and tourism industry have been striving for, in terms of making travelling more convenient and making journeys more pleasant to take," Chen Fen, deputy director of Jiangsu Tourism Administration, said at the summit. 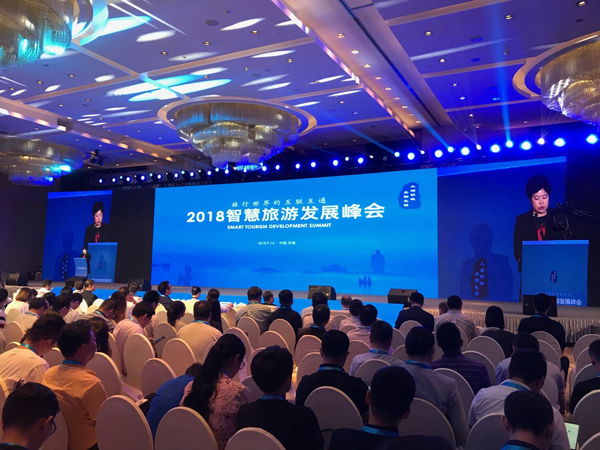 The interconnectedness of tourism activities, the summit's theme, implies installing a smart "engine" on travelling and serving consumers' needs in smarter ways with the support of the internet, mobile internet, and IoT technologies, Chen said. Chen also mentioned that Wuxi, one of the National Pilot Cities for Smart Tourism, is active in promoting this concept. 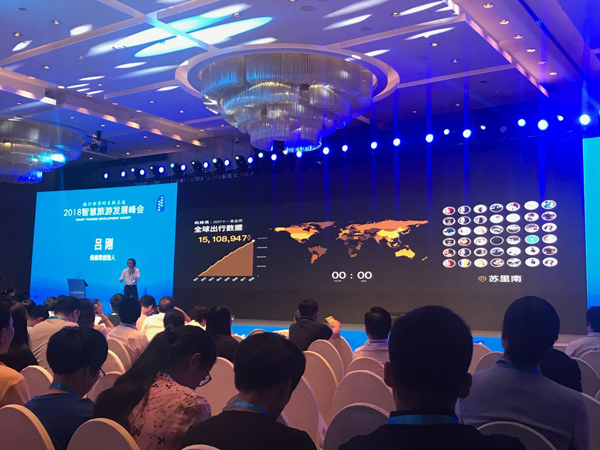 Li Youping, an academician of the Chinese Academy of Engineering, made a keynote speech about the ongoing Intelligent Tourism Things Chain project, which is China's unique attempt to help tourists manage their trip in the most efficient way possible. The Wuxi Tourism Administration and Beijing Dayou Zhongcheng Technology Co Ltd signed a letter of intent to co-build the Intelligent Tourism Things Chain Research Institute in Wuxi city on site.